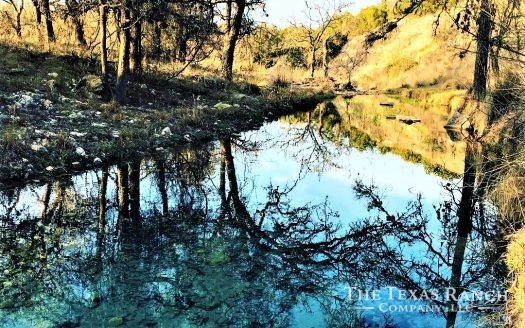 Stunning live water property in Kendall/Blanco Counties! Over 2850 +/- feet of BOTH sides of Crabapple creek! 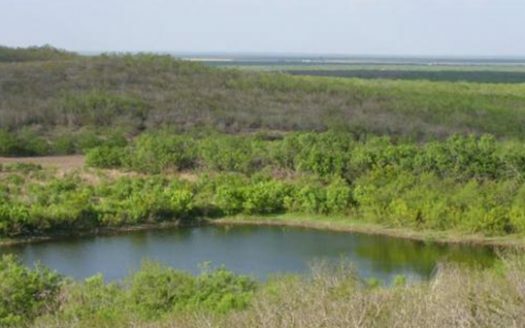 If your looking for a private, undeveloped live water property, this is it! Fantastic location just north of Kendalia, 30 min from Boerne, 45 min from San Antonio and just over an hour from Austin. Clean yet unimproved, much of the Cedar has been removed showcasing the Live Oaks found on the property. There are 3 fields on the property that consist of a 2 acre pasture, a 3 1/2 acre pasture and an 11 acre pasture. Fields are very clean and have good, deep tillable soil in them. 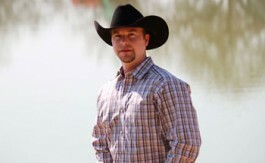 Property has a good road system allowing the entire ranch to be accessed. 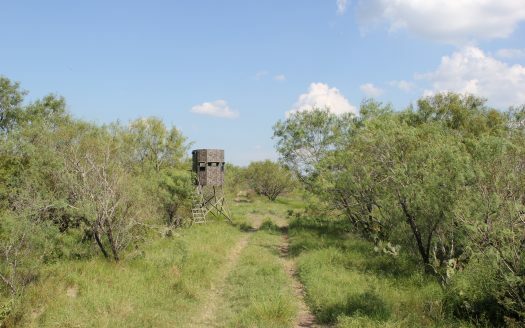 Wildlife is abundant with Native Whitetail Deer, Wild Turkey, Free ranging Axis Deer and a few Hog being present, adding to the recreational value of this ranch. Properties like this rarely come available and the possibilities are numerous in terms of developing the land to suit the owner. There are several fantastic homesites that can be either very private or up on a hill that will offer tremendous views. 6 miles west of Blanco. Take 1888 to Crabapple road.